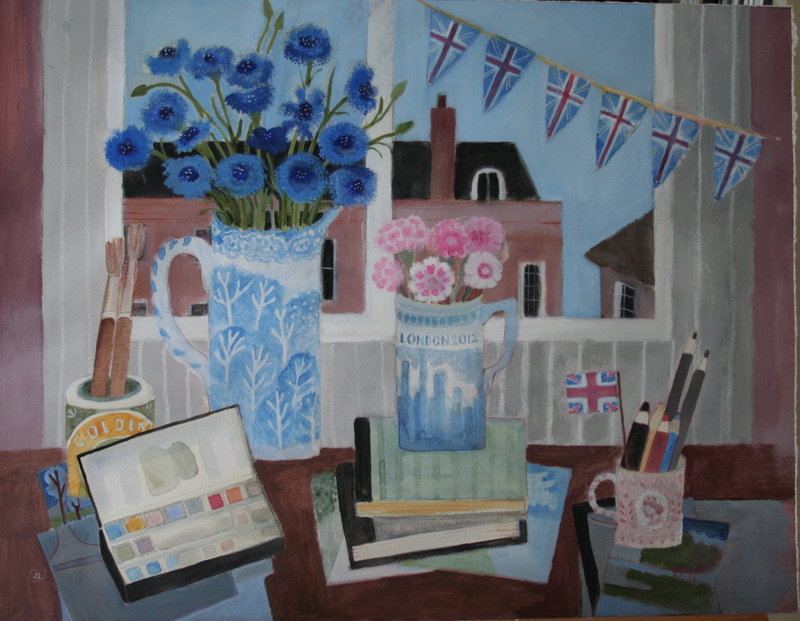 This entry was posted in Art, Exhibitions, Living in North London, Painting, Royal Watercolour Society, Uncategorized. Bookmark the permalink. Just walked past the Bankside – it said it was showing printmakers?? Went to see Edvard Munch – worth the trip.